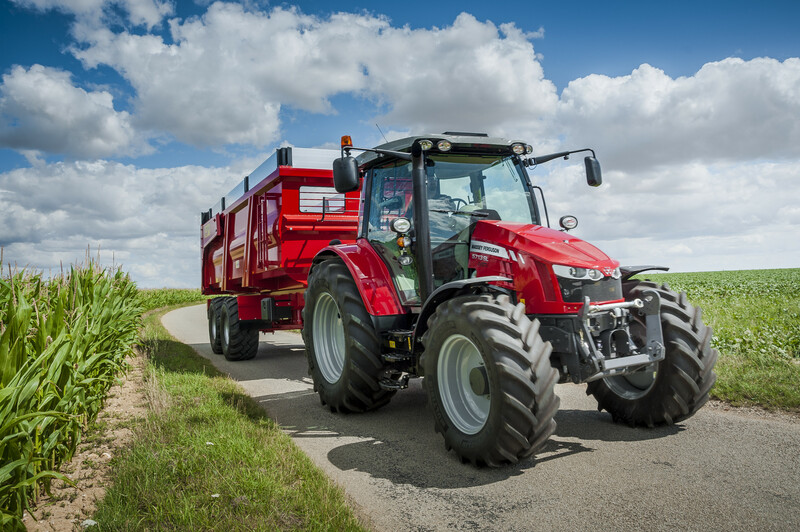 The MF5700 SL Series give you space, visibility, and comfort – the new Series Cab models are exceptional value in the 100 to 130 horsepower range. 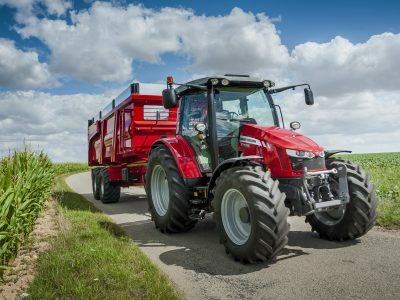 The MF 5700 SL Series offers best in class visibility, manoeuvrability and transmission control. 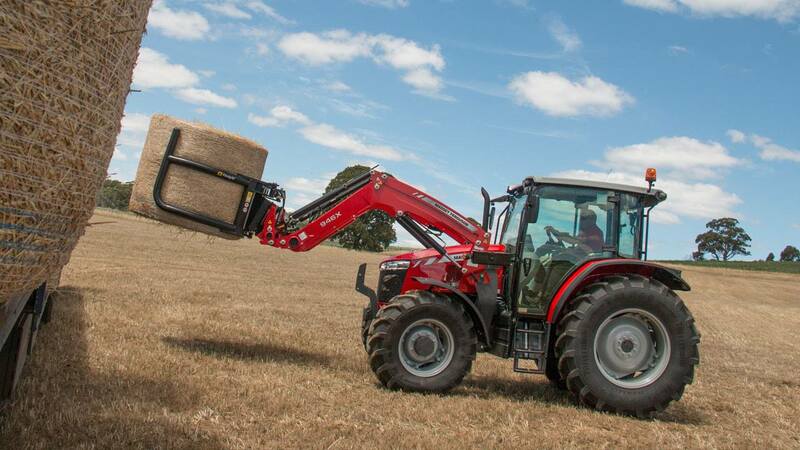 They mould together with the compact dimensions required by livestock and mixed farmers with the performance and power needed for broad-acre work. 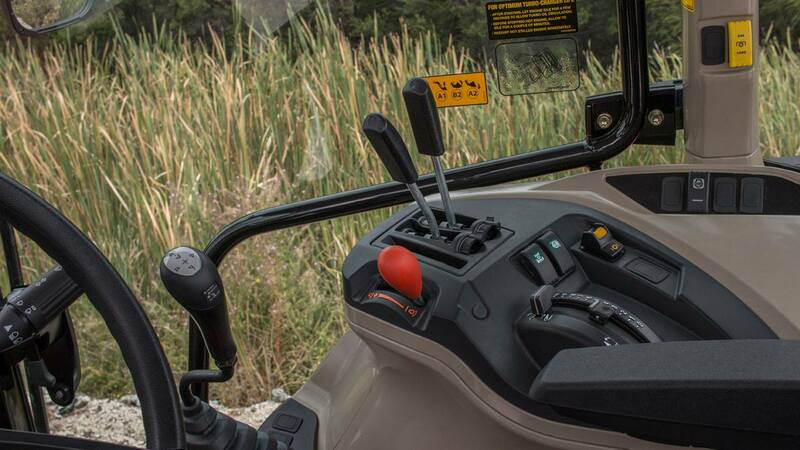 The 5700SL series comes with the choice of models in either Dyna 4 or Dyna 6. 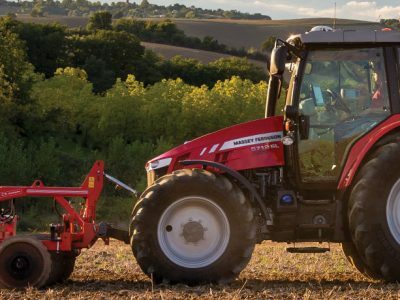 These Massey Ferguson transmissions are renowned for their outstanding robust reliability with smooth and effortless operation, offering completely clutchless control and other features. 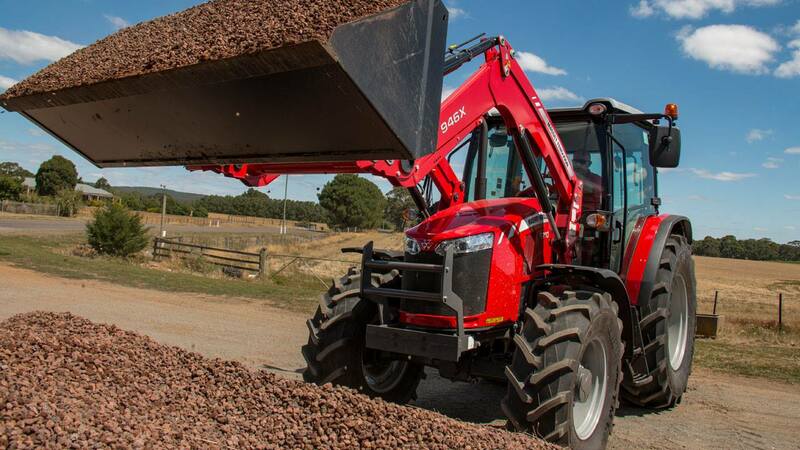 Modern implements are placing more demands upon the tractors, with tractors asked to perform faster and sharper. 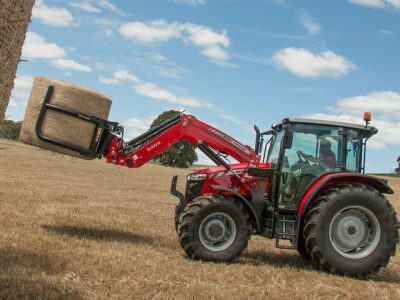 The 5700SL comes with immense capabilities, easily handling heavy-duty applications with outstanding lift and drive capacities for the latest implements.